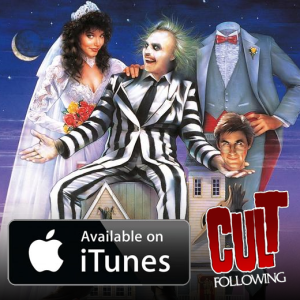 The Cult Following Crew is back with another bonus episode of Cult Following Xtra before we tape Cult Following Episode #96. In this episode of Xtra, we discuss our favorite films from 1988 as we close off 2018 and many cult favorites and classics from that year are essential viewing on top of celebrating their 30th birthday. From Die Hard, They Live, to Who Framed Roger Rabbit and Beetlejuice, check out what our favorite films of 1988 turn out to be.